Elen Sparks Agency | Event Planning. Marketing. Public Relations. 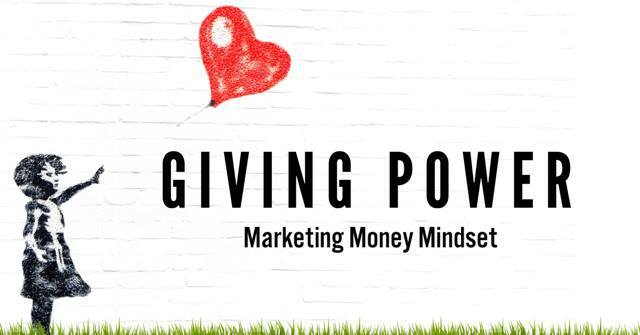 The Place Where Clever Marketing ideas, the purpose to create money and a conscious mindset come together to inspire, connect and engage! Tune in weekly and on demand 24/7 and be inspired to live your true purpose. Marketing Lover, Elisa “Sparks” Lane from the Elen Sparks Agency. It’s all about the power to Relax and Empower Greatness Everywhere you are! Tune in Tuesday’s at 11am, or on demand 24/7 on Star Worldwide Networks Hosted by Marketing Lover, Elisa Lane”Sparks” from the Elen Sparks Agency and Jennifer Rojas from NextJen Consulting. It’s all about Empowering GREATNESS!. Are you interested in becoming a guest on the Marketing Money Mindset show? Write to us today. Contact us. Listen to past podcasts on demand shows Here. Learn more about becoming a Marketing Money Mindset Radio Sponsor and record your 30 second commercial with us. Click here for all the details. Charities and Organizations we love to support! Dreaming where you are is the best place to begin. Next events please,,,I just look here-right?